Season 3, Episode 8. Uploaded by Red Bull. 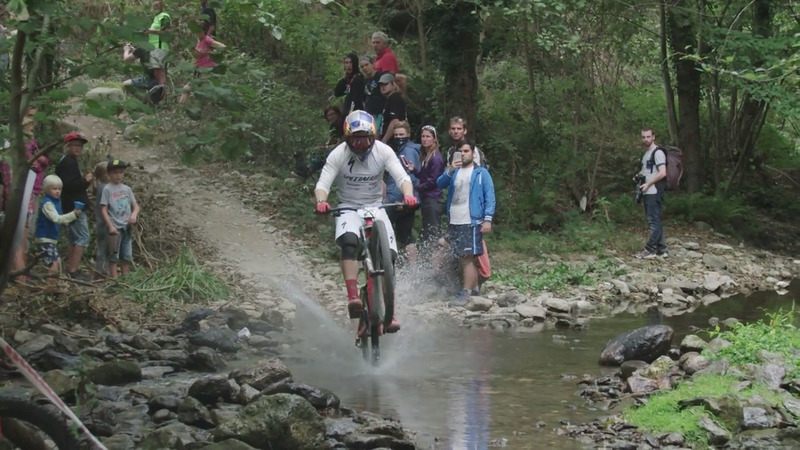 The final race of the season in Finale Ligure, Italy, also proves to be a race of firsts. 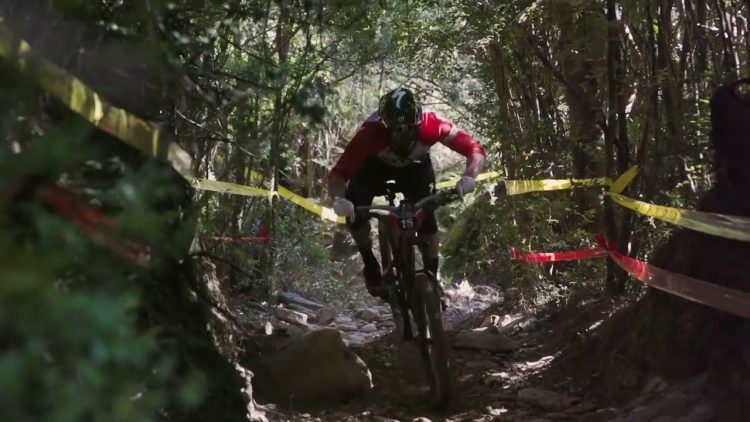 On Track cameraman Nicolas Guy-Caron braces for impact as he joins Curtis Keene and Jared Graves in his first-ever Enduro World Series contest. Season 3, Episode 3. Uploaded by Red Bull. An offseason full of rigorous training can’t prevent a rash of mechanical failures in Wicklow, Ireland. This doesn’t discourage On Track cameraman Nicolas Guy-Caron, though; he plans to join the enduro race himself for the first time in Italy. Season 3, Episode 1. Uploaded by Red Bull. Curtis enters the 2016 Enduro World Series with high spirits and a new high-profile teammate in his camp — Jared Graves. After a lackluster 2015 season, will Curtis finally break out of his rut and piece together a performance he can be proud of?